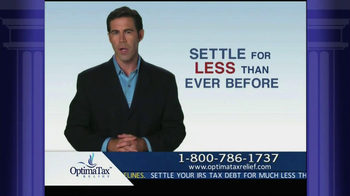 Track Optima Tax Relief Ads! 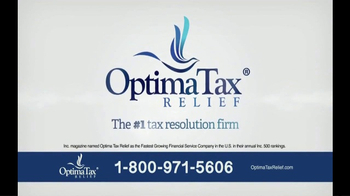 Sign up to track 46 nationally aired TV ad campaigns for Optima Tax Relief. 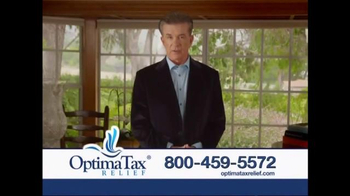 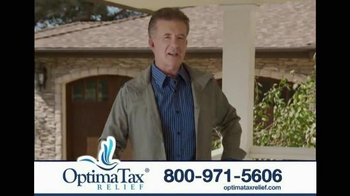 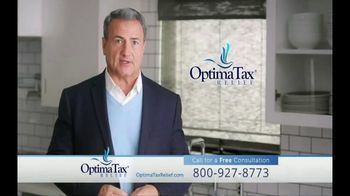 In the past 30 days, Optima Tax Relief has had 1,783 airings and earned an airing rank of #586 with a spend ranking of #1,041 as compared to all other advertisers. 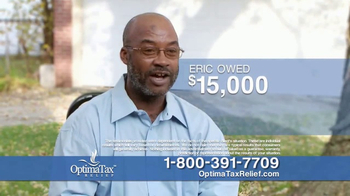 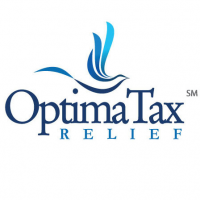 Competition for Optima Tax Relief includes Cash Call, CommunityTax, US Mortgages, Consolidated Credit Counseling Services, Harold Shepley & Associates, LLC and the other brands in the Business & Legal: Debt Assistance Programs industry. 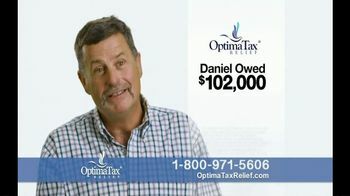 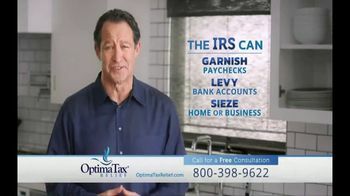 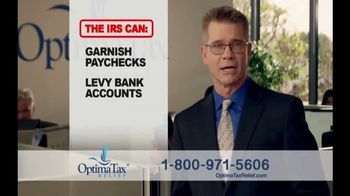 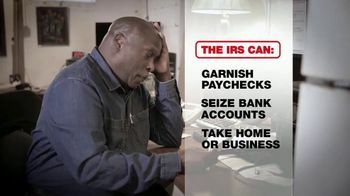 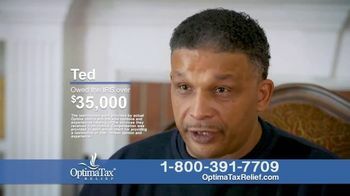 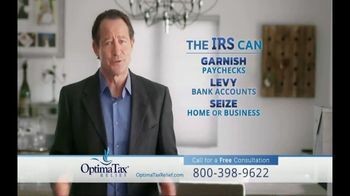 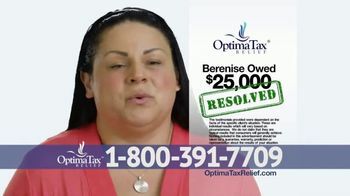 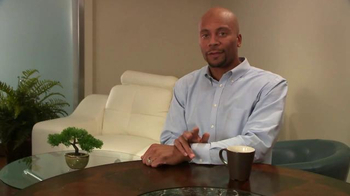 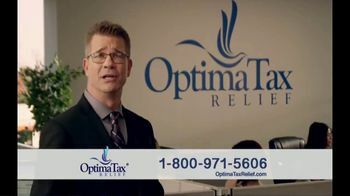 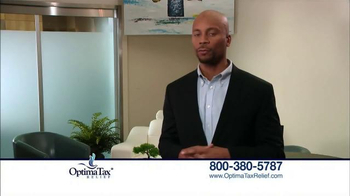 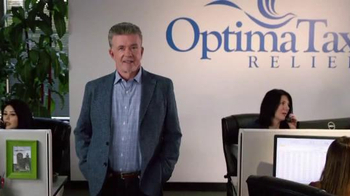 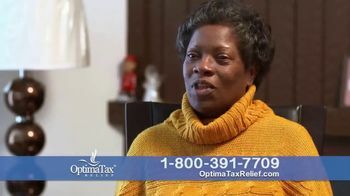 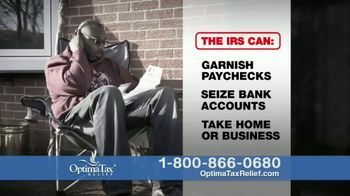 You can connect with Optima Tax Relief on Facebook, Twitter and YouTube or by phone at (800) 536-0734.